From METZ to Meiting, Ceremony to Boyce Avenue, Ultra Singapore to Calling in::music – gigs this June are fun and full of variety. Check out what live music we think you should catch this June below. Fans who missed METZ's inspired performance at Laneway Festival two years ago will finally get to right their wrongs as the band kicks off June with a bang. 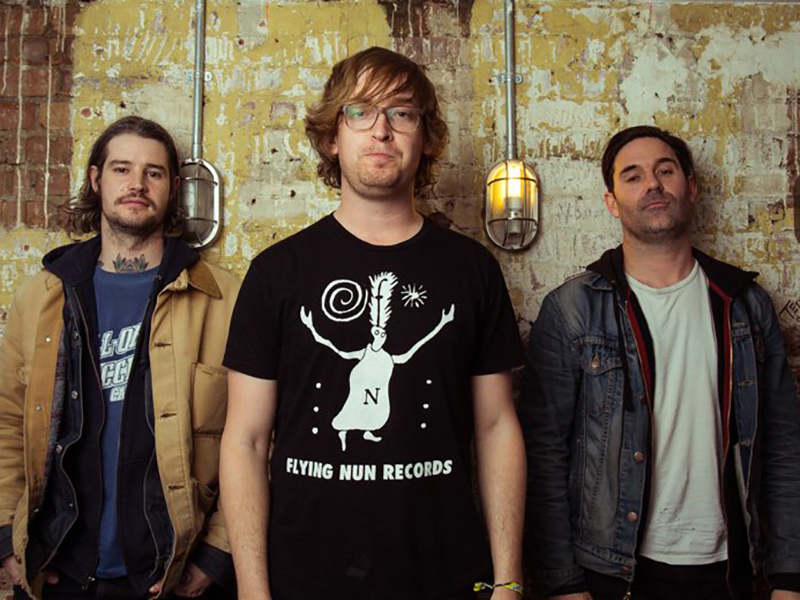 The band, whose self-titled 2012 debut was shortlisted for the Polaris Music Prize, are currently on tour supporting their third album, Strange Peace, and will be dishing out hits from all three albums when they take the stage at Decline. Long Live The Empire will support. 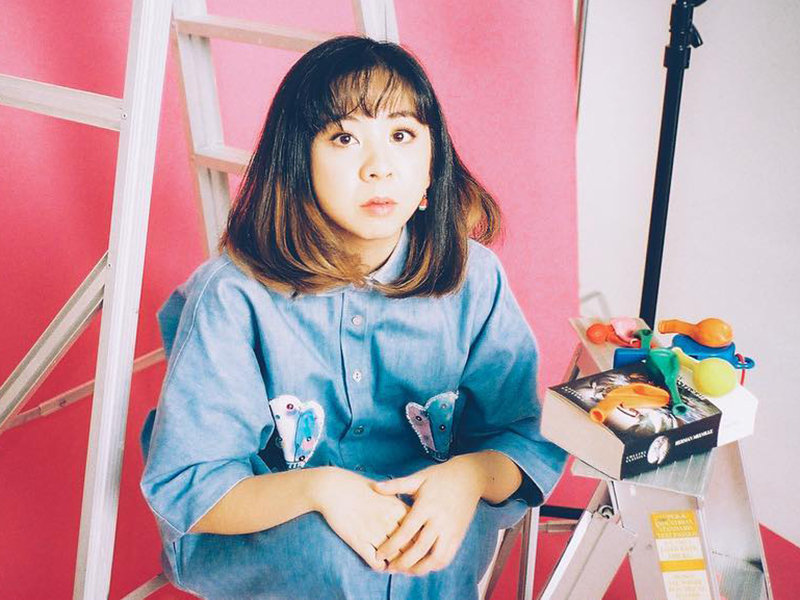 Bubbly Mandarin singer-songwriter, Ng Meiting, will be launching her newest EP Don’t Worry! I’m Not A Bad Person. A rising name in the local Mandopop scene, Meiting's influences are the likes of JJ Lin, Jay Chou and Mayday. Her music is quirky and lots of fun, just like the singer herself. Besides being blown away by her powerful vocals, you can also get physical copies of her EP at the launch. For more info on the show, click here (Mandarin article). 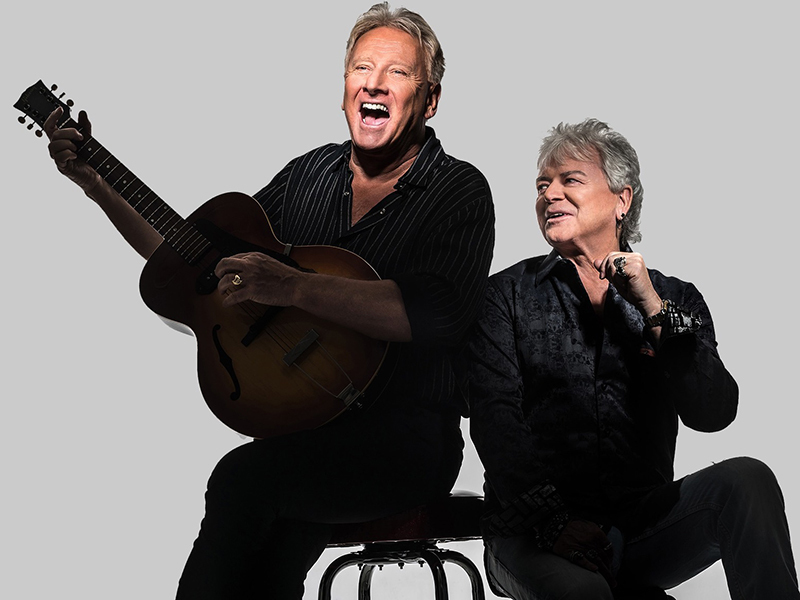 Iconic Australian soft duo Air Supply will be returning to Singapore early in June with a long list of hits and fan favourites such as 'All Out Of Love', 'Goodbye' and 'Making Love Out of Nothing At All'. This will be the duo's fourth trip to the country within the past eight years, having last performed here in 2017. Expect to belt your heart out to ballads all night long when Air Supply perform at the Singapore Indoor Stadium. For more info about the show, click here. 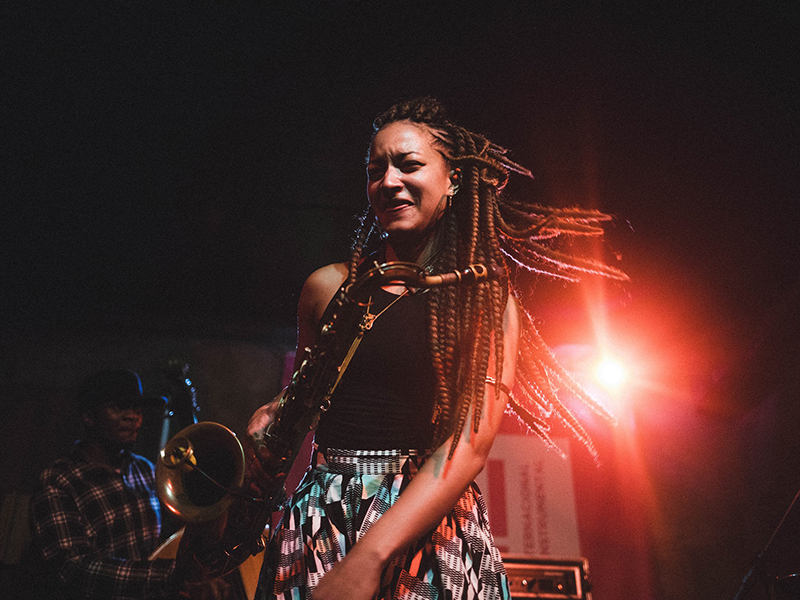 London-based jazz composer and multi-instrumentalist Nubya Garcia blends live electronics with traditional band instruments such as the saxophone, piano, bass and drums to create a refreshing sound powered by by energetic beats reflective of her heritage, having been raised in a Caribbean family and drawing influences from various African popular music genres. The rising star has drawn attention across the UK with her two releases, 5ive and When We Are. 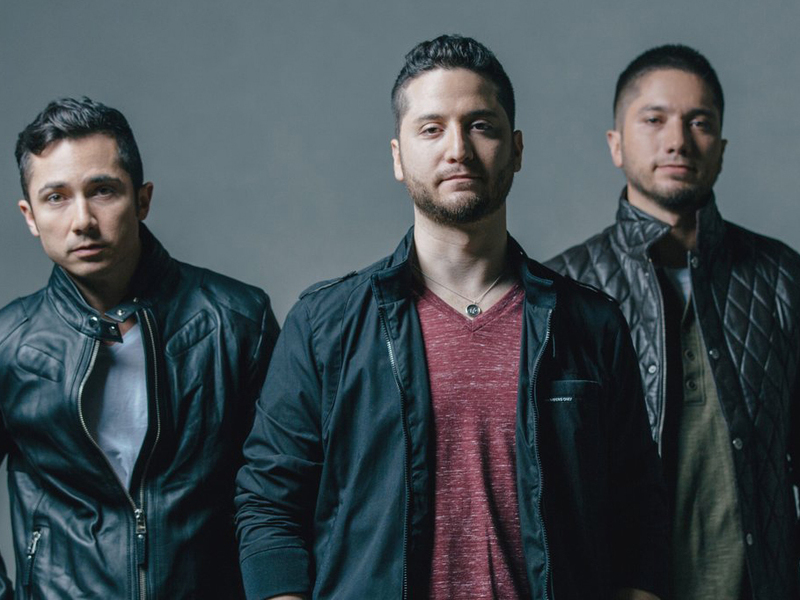 American YouTube sensation Boyce Avenue last played here in 2013 to a full house. This month, they will be back to serenade fans with their catchy original songs and hit covers. The pop-rock trio rose to fame in 2007 when they started posting acoustic renditions of pop songs like Rihanna’s ‘Umbrella’ and One Republic’s ‘Apologise’ on YouTube that amassed millions of views. Shoegaze band Ceremony will be making a stop in Singapore as part of their first ever Asian tour. 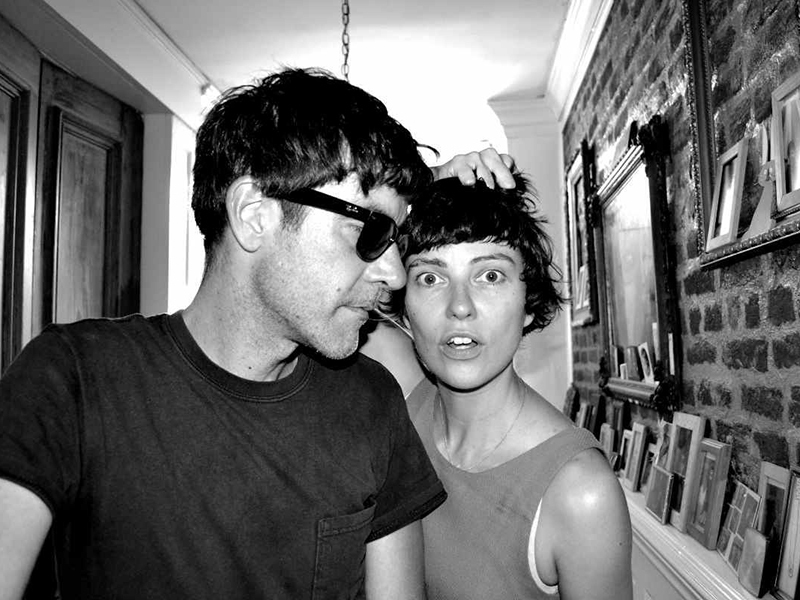 Ceremony is John Fedowitz’s solo project with an alternating band line-up with every release and tour. Ceremony's sound is an interesting blend of distortion, lo-fi psych-punk and dreamy shoegaze. The band will be supported by local acts Stellarium and Cosmic Child and will be performing at Decline. 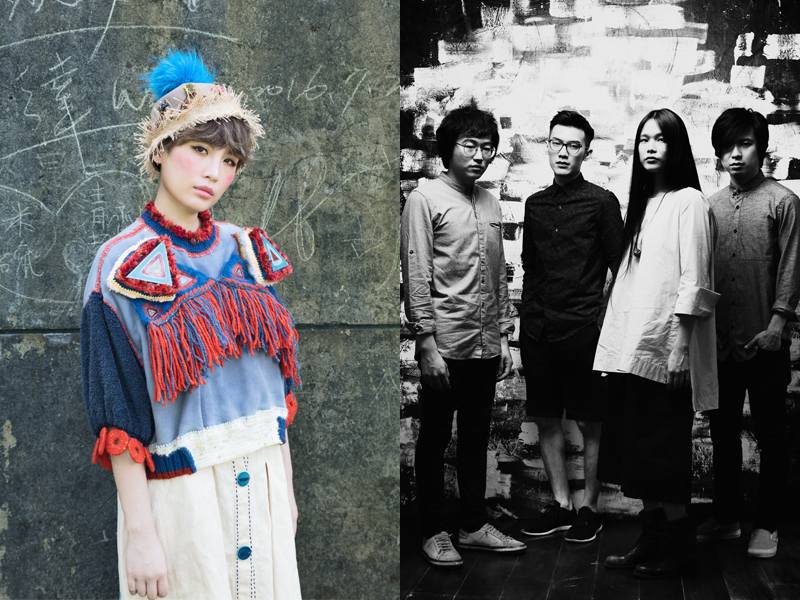 Both Taiwanese and Singaporean artists will share the stage at Calling in::music, a weekend music festival that is a collaboration between Calling Festival in Taiwan and the Esplanade’s in::music series. Big draws include Taipei rock band Hello Nico (pictured, right) and singer-songwriter Waa Wei (pictured, left), who with Sandee Chen is nominated for Best Composer at this year’s Golden Melody Awards, for their song ‘No No’. Singaporean artists Boon Hui Lu, Ruth Kueo and Ling Kai will represent. For more info about the festival, click here. The American rock outfit behind the iconic ballad ‘More Than Words’ is making a return to Singapore as part of their Southeast Asia tour, which also includes stops in Kuala Lumpur and Bangkok. Extreme rose to fame in 1990 with the album Pornograffitti, which spawned chart toppers ‘Hole Hearted’ and ‘Get the Funk Out’, as well as worldwide smash hit ‘More Than Words’. For more info about the show, click here. 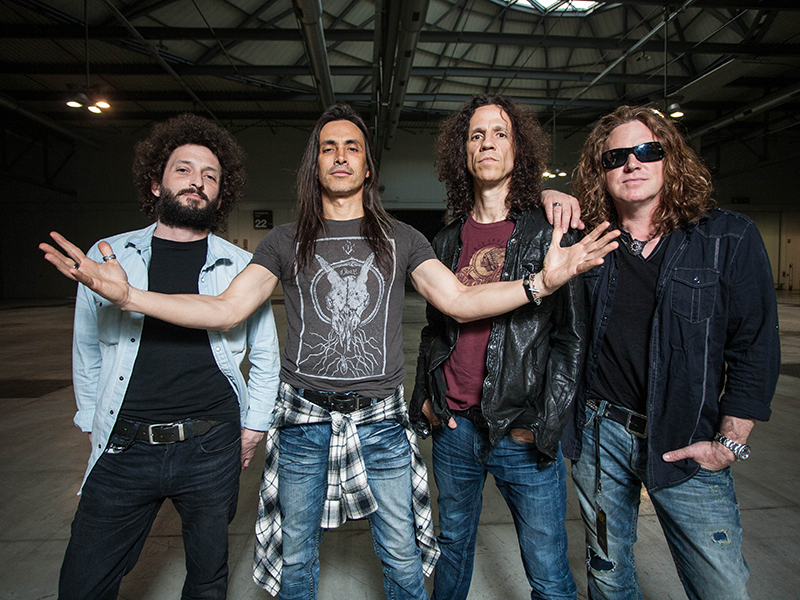 To read our interview with Extreme guitarist Nuno Bettencourt, click here. 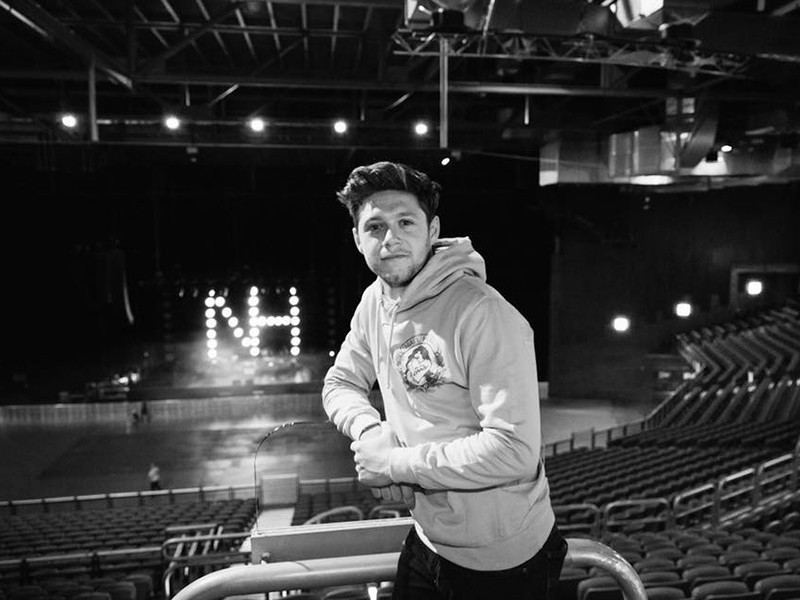 Niall Horan will be making his way to Singapore this year on his Flicker World Tour. The former member of One Direction embarked on his solo career in 2016, releasing his first single 'This Town'. After gaining a substantial amount of recognition, he went on to release his full album Flicker that featured his hit tracks like 'Too Much Too Ask' and 'Slow Dance'. Singapore's very own Ming Bridges will be opening for Niall for his show in Singapore. 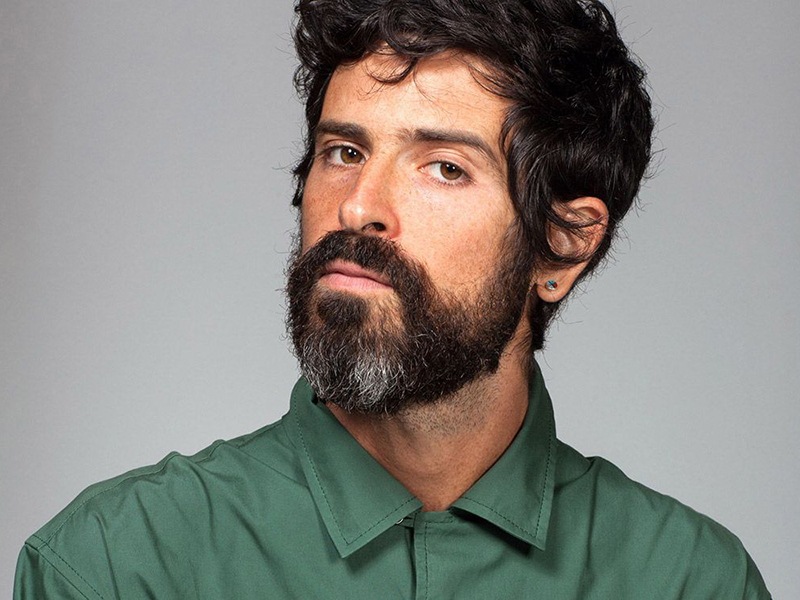 Considered by many to be the father of freak folk, Devandra Banhart’s music is an eclectic mix of acoustic sounds and lighthearted, often comical lyrics. The Venezuelan American musician caught the attention of many with his 2002 debut album Oh Me Oh My… with breezy tunes that showcased his intricate finger-picking style and witty songwriting. This month, he makes his first trip to Singapore with Grammy award-winning musician and longtime collaborator Noah Georgeson. 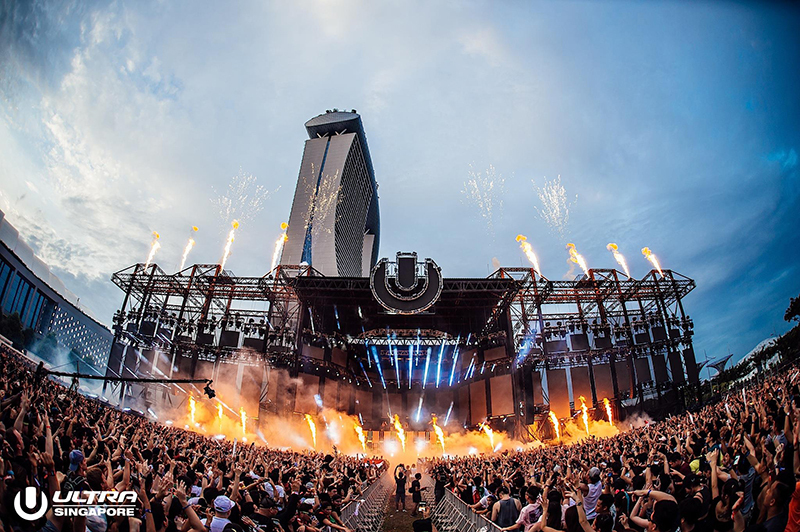 Ultra Singapore returns for its third full-fledged festival this year with a stellar line-up that more than makes up for the late announcement. This year's line-up, which features the usual headliners you'd come to expect such as Steve Angello and Afrojack, also includes an abundance of bass acts that will be performing in Singapore for the first time, like Cesqeaux, RL Grime, NGHTMRE + Slander, Joyryde and more. With an additional stage announced, this year's festival will no doubt stand out from its past iterations when it takes over Bayfront Avenue mid-June. 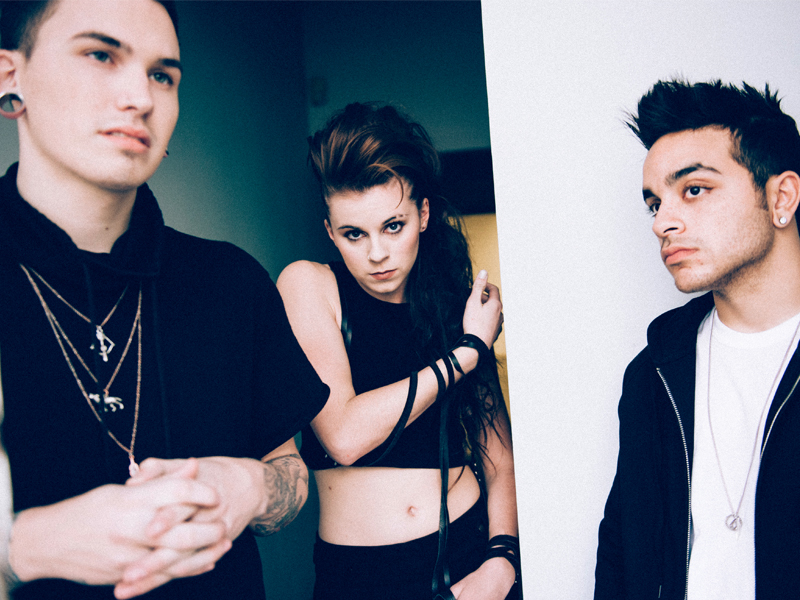 Lynn Gunn, Alex Babinski and Brian MacDonald are the electronic pop-rock band PVRIS, who’ve in the past played alongside Mayday Parade, Emarosa and Bring Me the Horizon, but are swiftly on the up-and-up, having scored opening slots for arena rock acts like Fall Out Boy and Muse. PVRIS, who are loved not only for their songs like ‘You and I’ and ‘Heaven’, but also for their embrace of their LGBTQ fans (Gunn is openly gay), will be performing at a more intimate venue here – the Hard Rock Cafe – and will even be participating in a Meet & Greet. 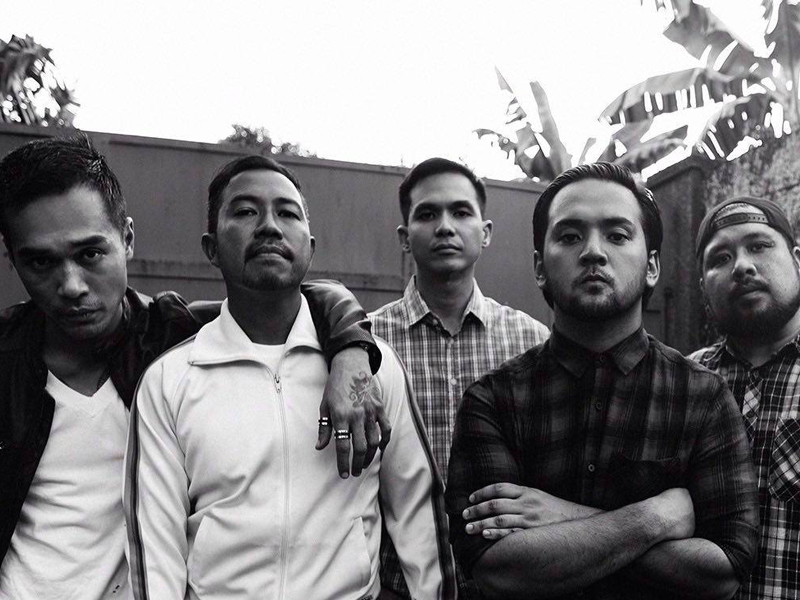 It's been a long time coming: Filipino rock legends Kjwan are set to return to Singapore after having last performed here in 2007. With over 15 years of experience and five studio albums under their belts, the band is sure to enthrall with a night of hits such as their iconic track 'Daliri'. The band will be supported by Am.Ok and Barabas Band. After she captured the nation’s hearts on Sing! China last year, Joanna Dong has gone from strength to strength – starring in a play, becoming a mentor on Singapore’s latest Mandopop talent contest and being part of this year’s National Day song. She’ll also be launching a new album with her first ever solo concerts at the Esplanade. Demand has been high – 90% of the tickets sold out within a week, which prompted Dong to add a second date. 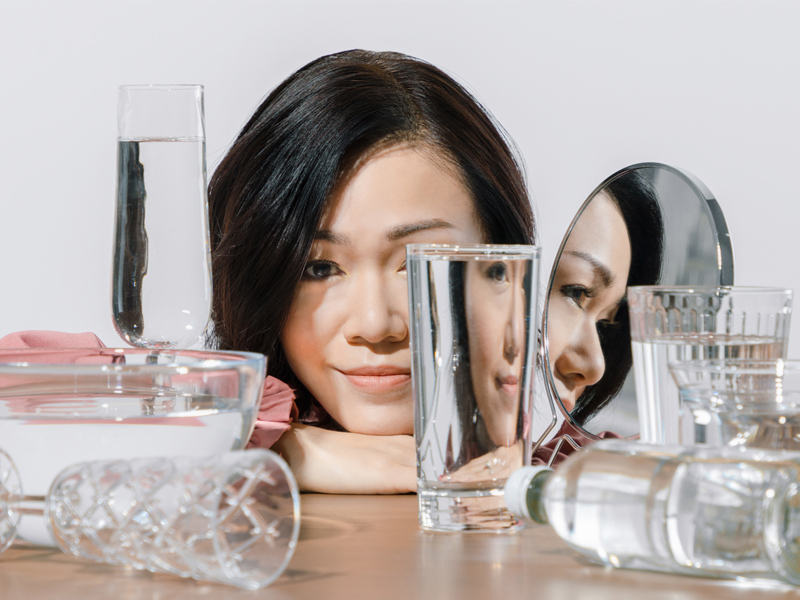 Don’t miss this debut of a leading voice in Singapore’s Mandarin music scene. What concerts are you looking forward to this month? Let us know in the comment section below! Check out our guide to see the major upcoming concerts for the rest of the year, or sign up with us to get the latest scoop on all the music events happening in Singapore.